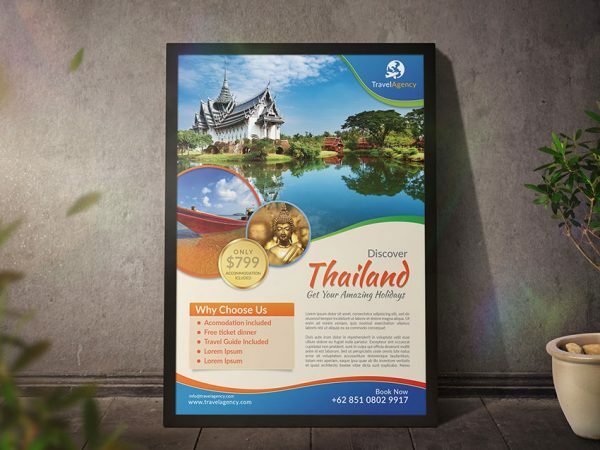 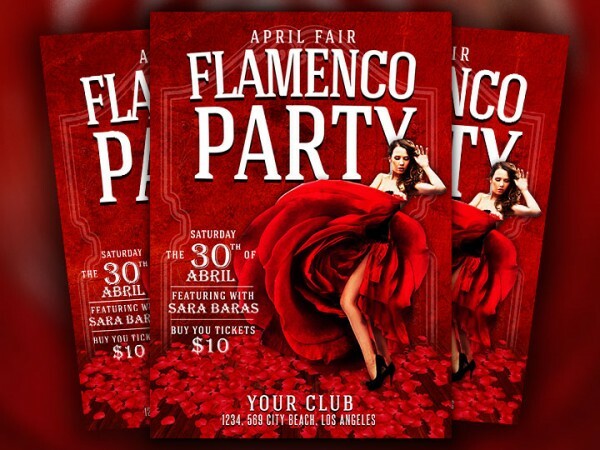 Get beautiful and high definition flyers. 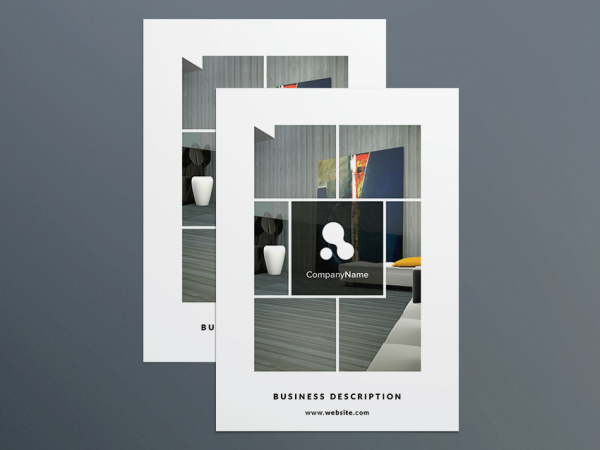 Download designs between hundreds of files. 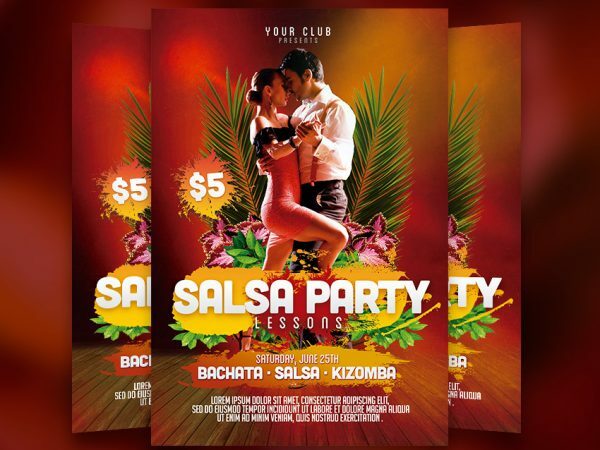 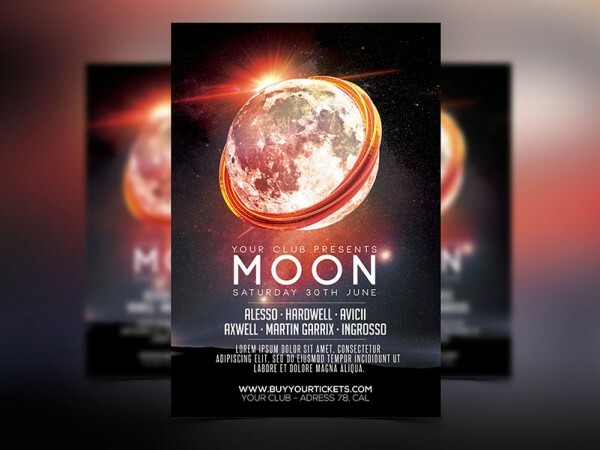 Flyers for clubs or companies. 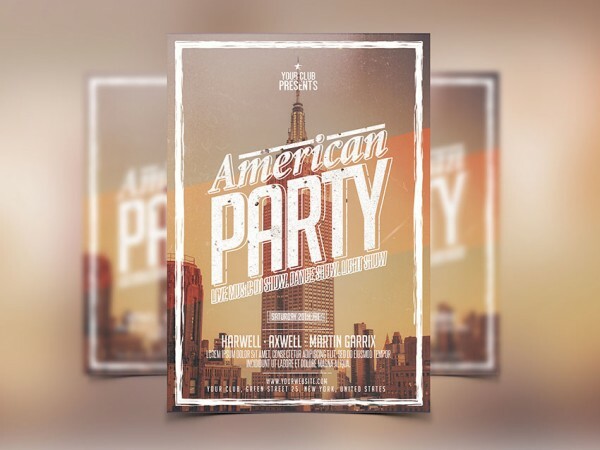 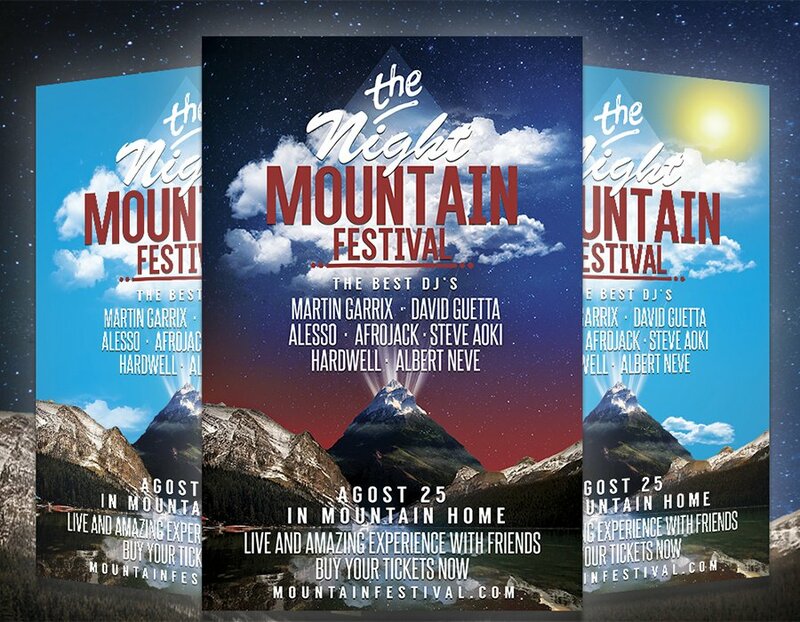 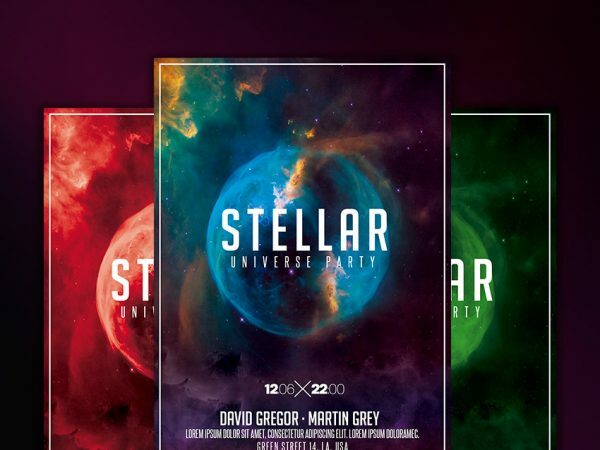 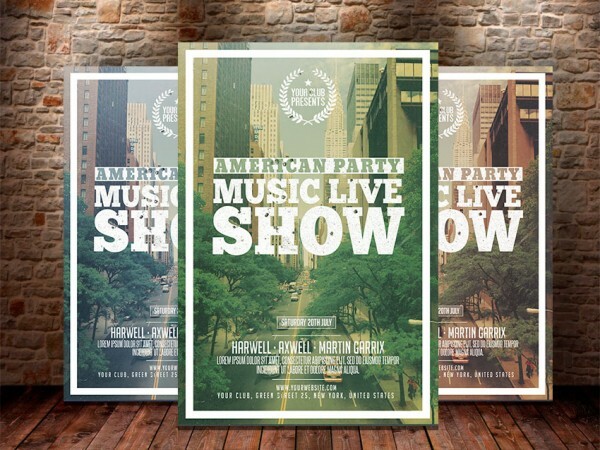 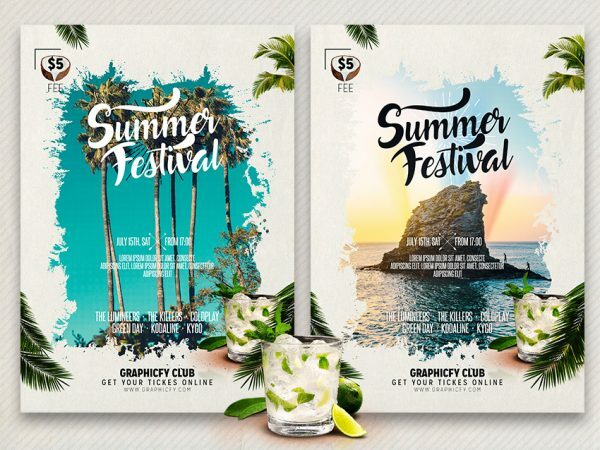 Create flyers for any kind of event. 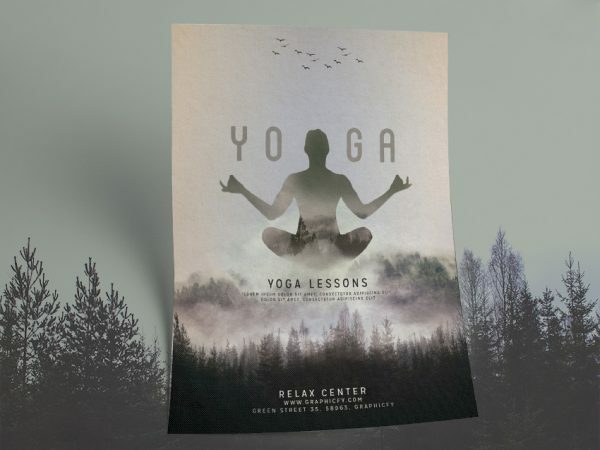 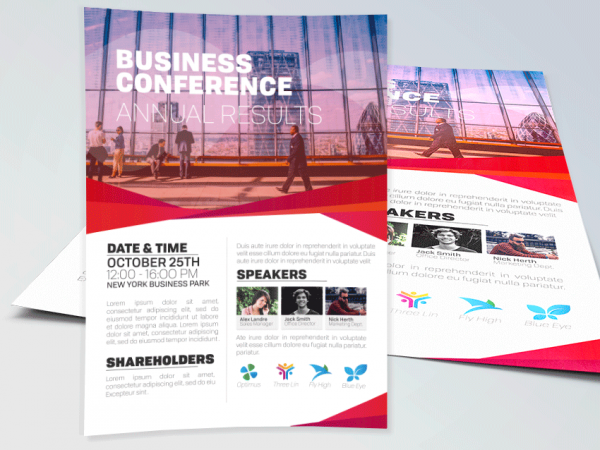 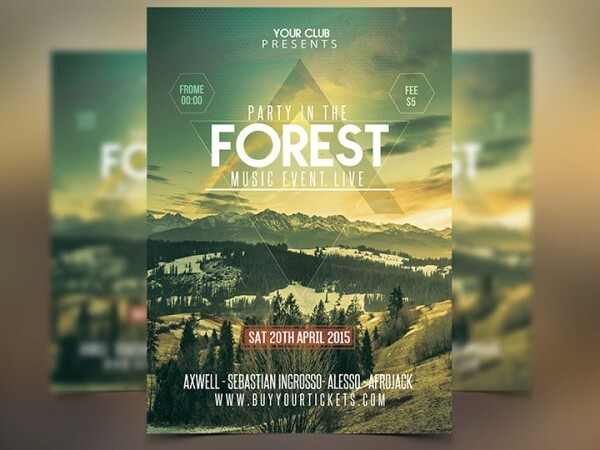 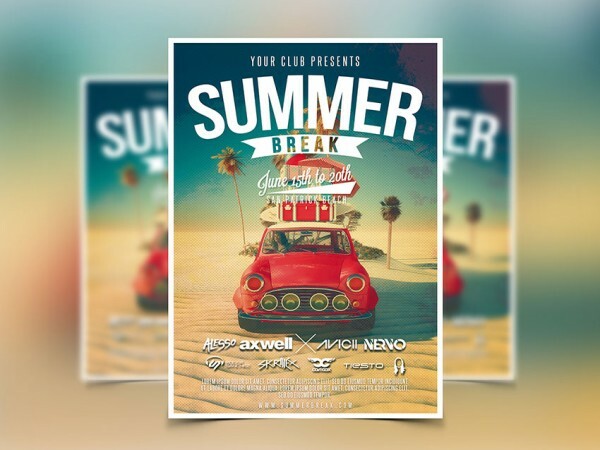 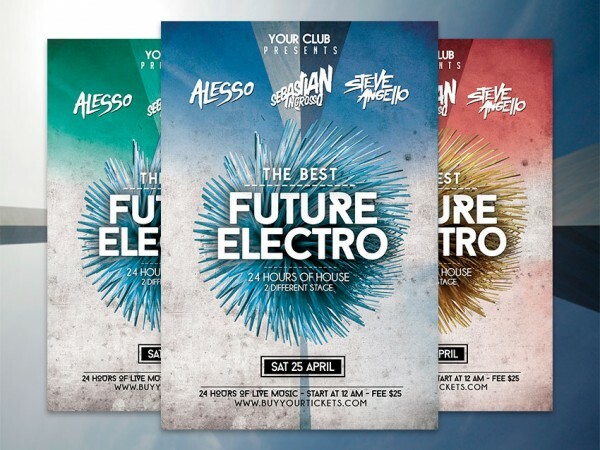 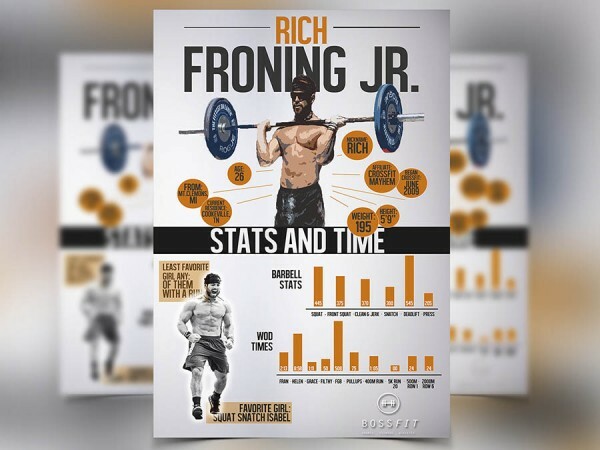 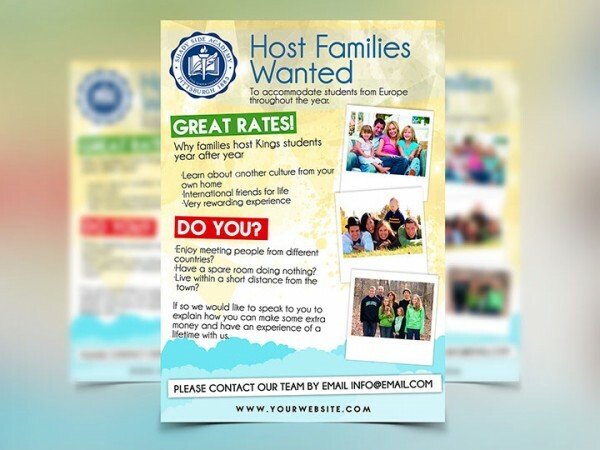 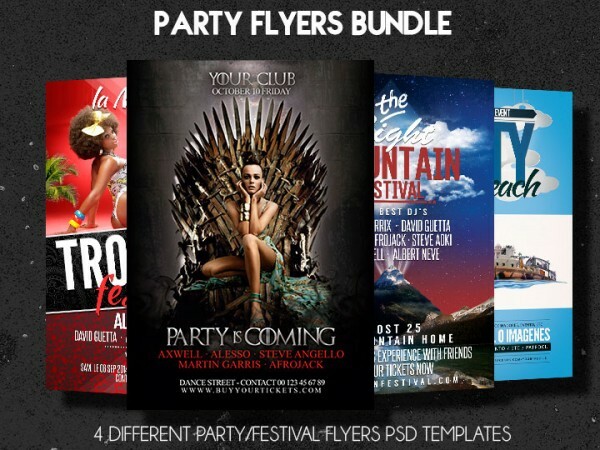 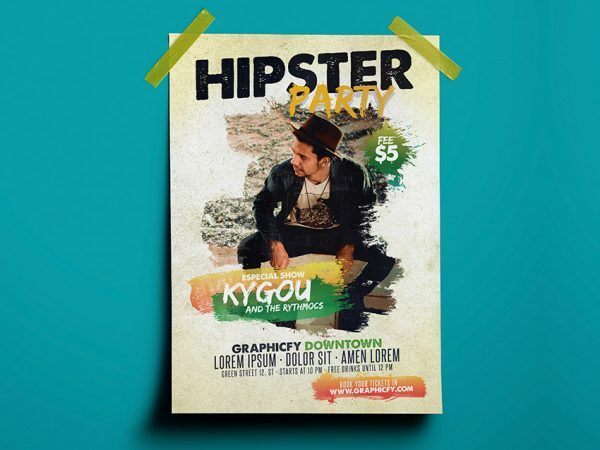 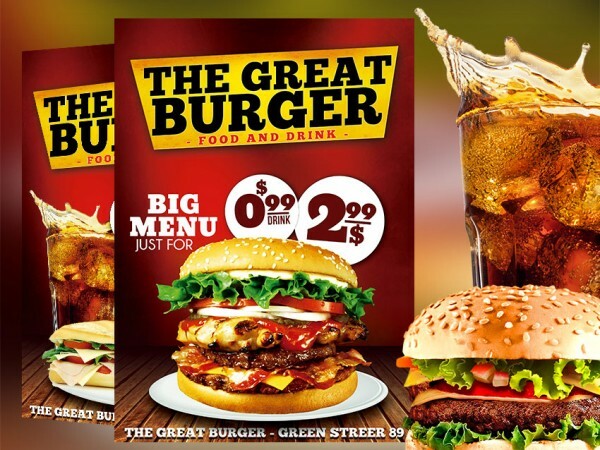 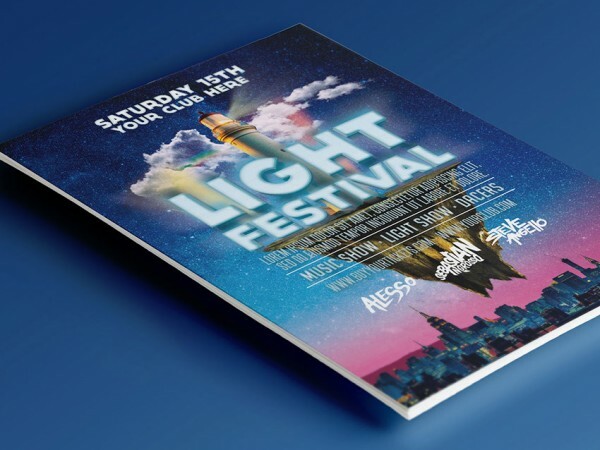 Make your own flyer designs easy with our templates. 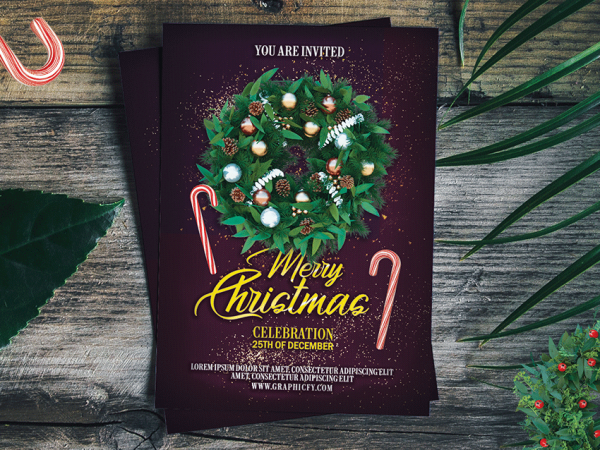 Christmas Celebration Flyer Template Christmas Celebration Flyer PSD is a flyer template for your Christmas celebration, Christmas dinner, New Year’s Eve night, music concert, or any kind of event for this time period…. 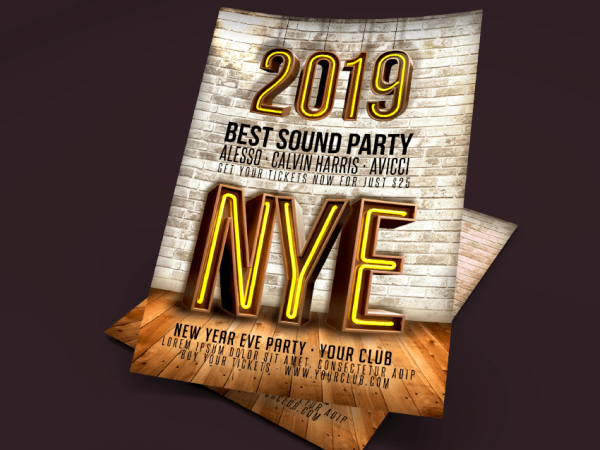 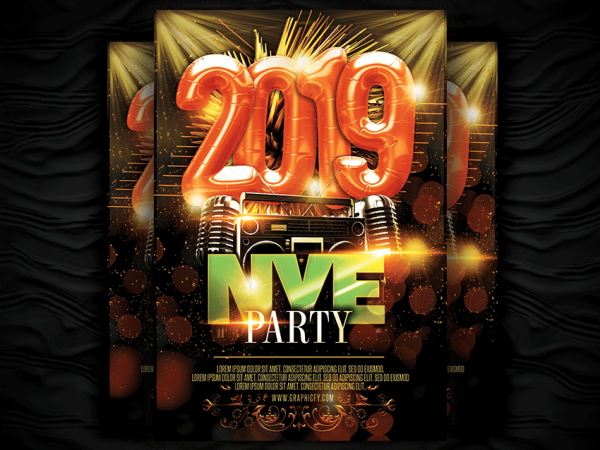 2019 New Year’s Eve Party Flyer 2019 New Year’s Eve Party flyer template for Photoshop. 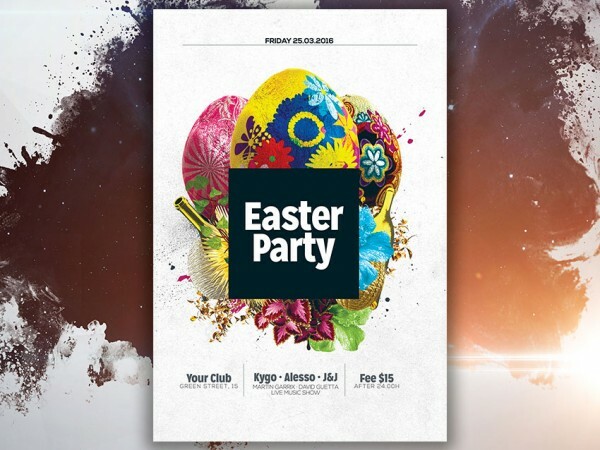 Gold and white colors. 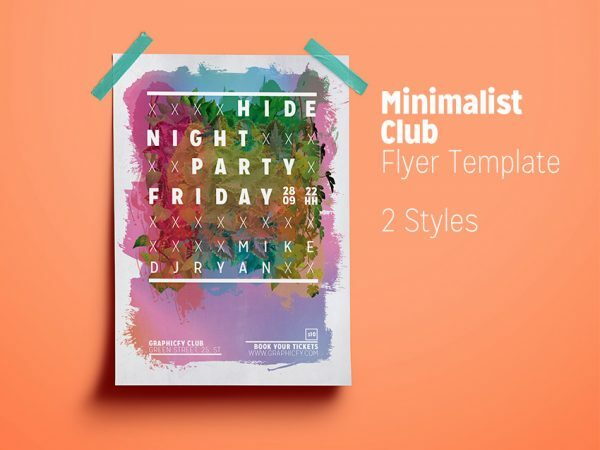 High definition template (300 DPI). 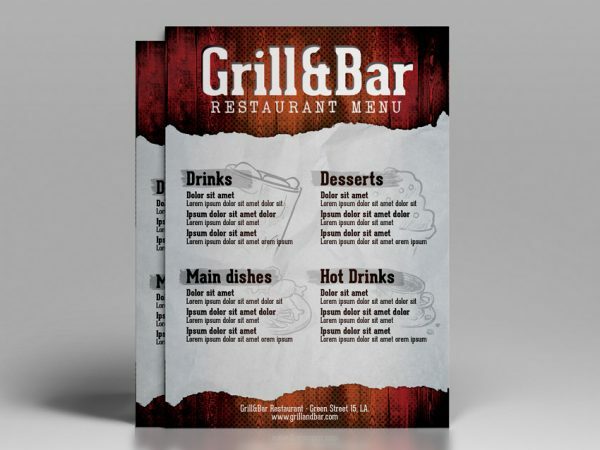 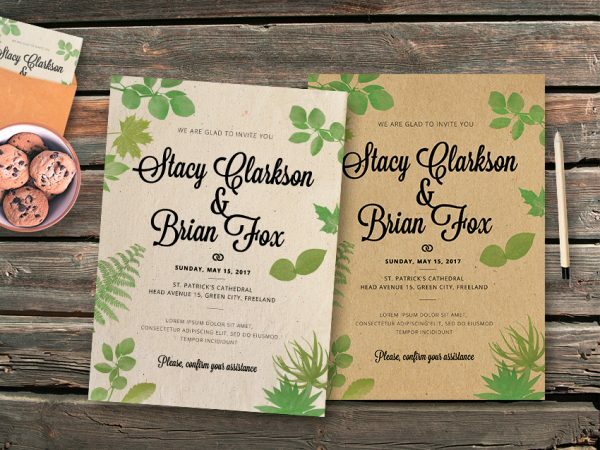 Easy to customize and ready to print…. 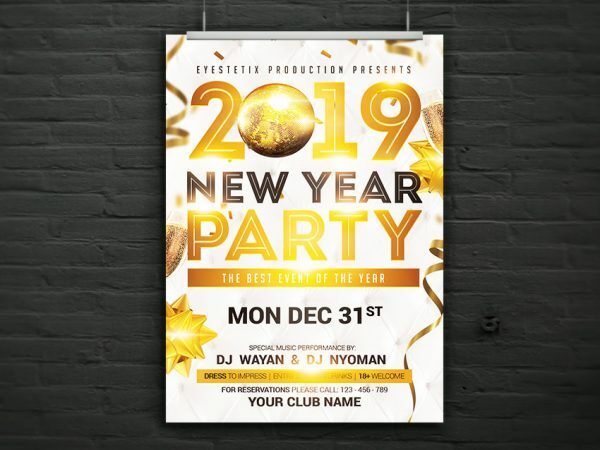 New Year’s Eve Party Flyer Template New Year’s Eve Party Flyer PSD is a flyer template for your Christmas party, New Year’s Eve club party, music concert, or any kind of event….